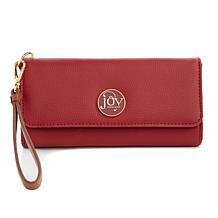 Stay organized in style. 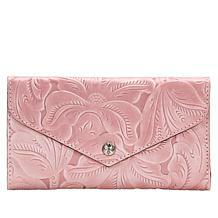 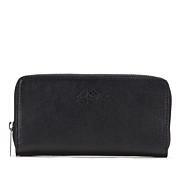 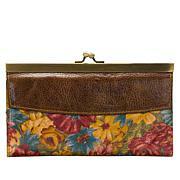 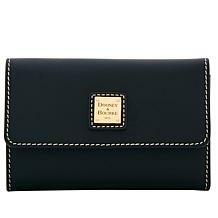 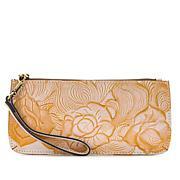 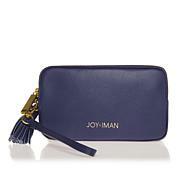 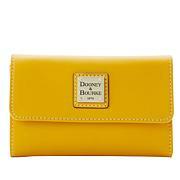 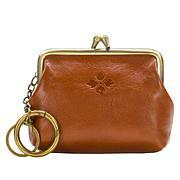 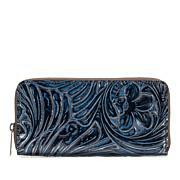 This streamlined wallet is long enough to suffice as a clutch so you get endless amounts of chic wherever you go. 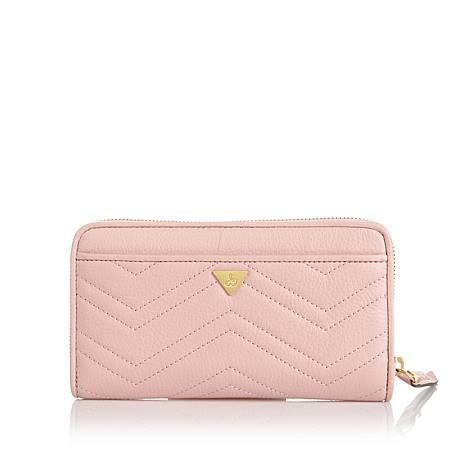 The interior boasts a pretty amazing storage set up so you get everything from credit cards, to coins to ID's stashed and ready with one zip of the zipper.